day 4143 – 308/365. friday nights during hockey season. 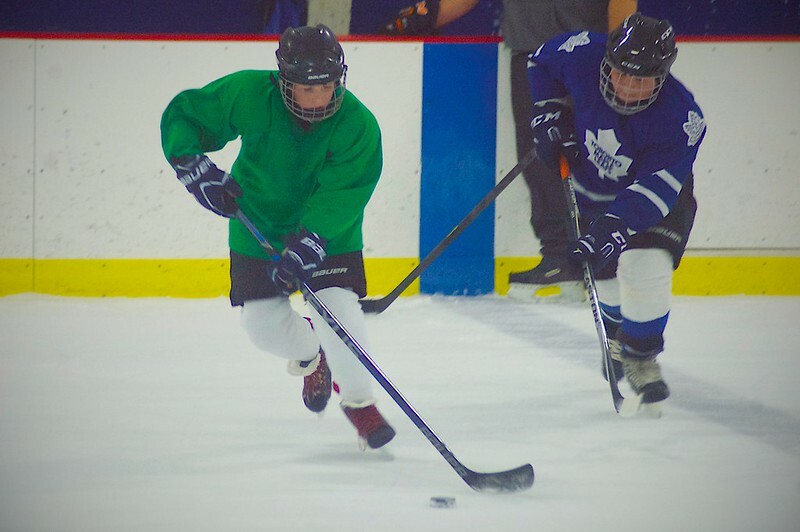 i’m pretty sure when i was 11 that working my keister off in a hockey arena after a long week would have been last on my list of things to do. odin is not me.